College is a big step. You’re moving away from home, you’re embarking on a new adventure, and you’re getting ready to take the world by storm. At least, that’s the plan. Of course, moving out of your childhood bedroom and bunking up with a complete stranger is a fairly wild experience, but it’s made even better if you’re prepared for a year of living with a roommate in college dorms. If you can get the basics sorted, you’ll be able to focus your attention on partying the night away and finding excuses to not attend your classes. This is every college student’s dorm room checklist. 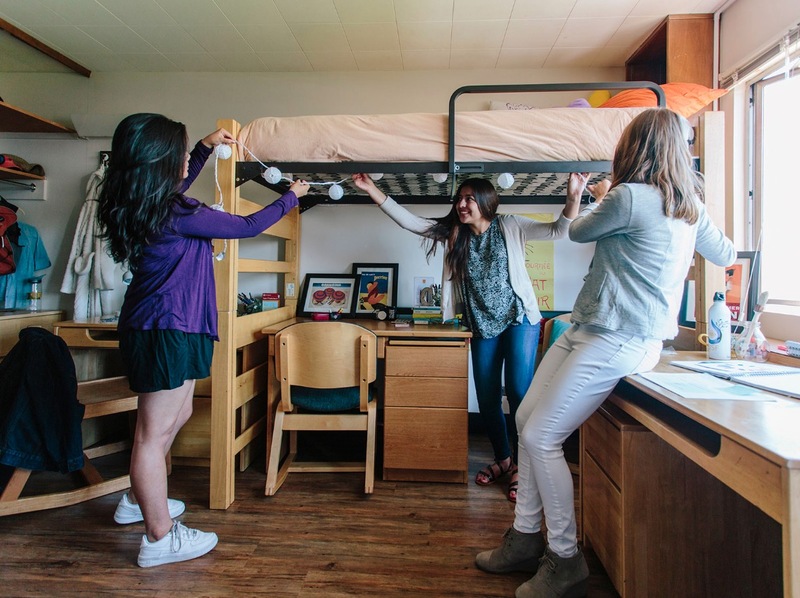 When you move into your dorm room, you make your way into a brand new life where you share with someone else. Sure, it’s always nice to have your own space, but you don’t get this kind of luxury when you enter your first year of college. It’s the college experience. Even if you get on with your roommate, it’s still important to remember that your personal space exists. If you want to stay up late and study one night and they want to go to sleep, don’t be THAT guy and leave the big light on. Instead, use your own personal desk lamp. Although college may seem like one big ol’ party, you do actually have a few responsibilities. You have to attend your classes, and you have to meet your deadlines. Back in high school, your mom or dad would normally get you up in the morning – but you don’t have mommy anymore. Instead, you’re in charge of your own wake-up time, and it’s down to you to make sure you get to your class on time. That’s why it’s always important to grab yourself an alarm clock. Despite the fact that you would tell your friends otherwise, you do miss home while you’re at college. You miss your own bed, and you miss your creature comforts. To help with this homesickness, it’s best to remember your bed linens. Using your linens from home will allow you to take a little slice of comfortability with you, and will give you the chance to make your room your own. There’s nothing worse than a stale college dorm that looks like a glorified jail cell. Being a college student means you have to do your own laundry and your own tidying. We know, it’s pretty horrific. Of course, saying it is much simpler than actually doing it. You have to sort your whites from your darks, and you have to find space for them in your room. To make this easier for yourself, it’s always a good idea to invest in some clothes hangers. By hanging up your clean clothes and storing them in a closet, you’ll be able to separate the clean from the dirty, and make your room look less of a mess! 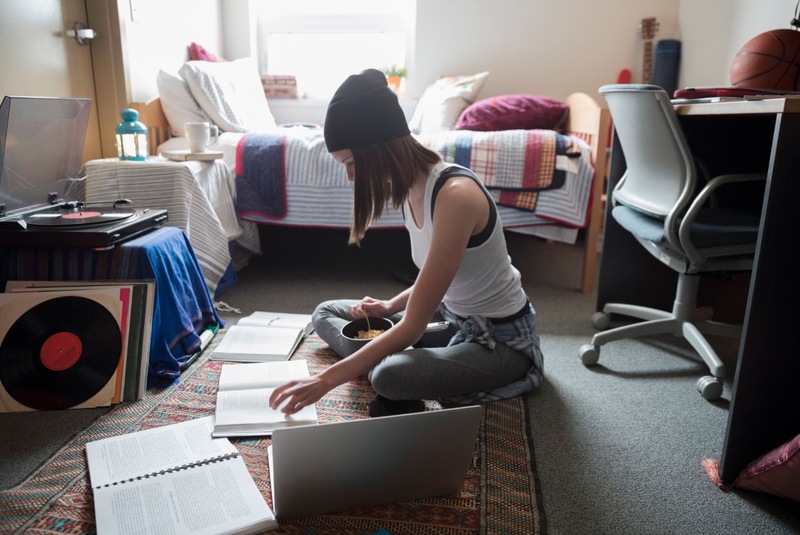 If you’re getting ready to go to college and move into your dorm, you need to make sure you have got everything you need! Check these off your list.